Dean Martin. 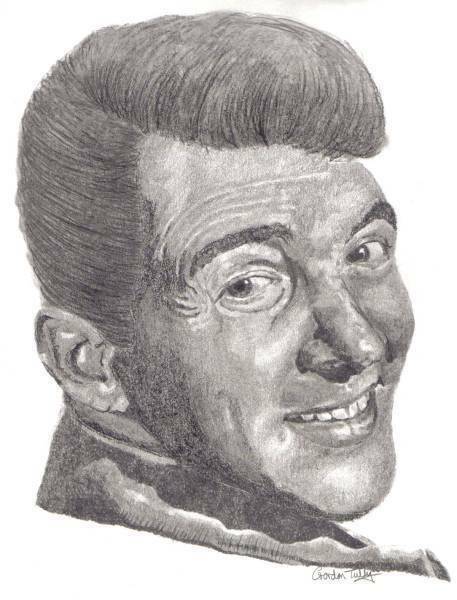 Drawing made por Gordon Tully.. Wallpaper and background images in the Dean Martin club tagged: dean martin fan art. Drawing made por Gordon Tully.